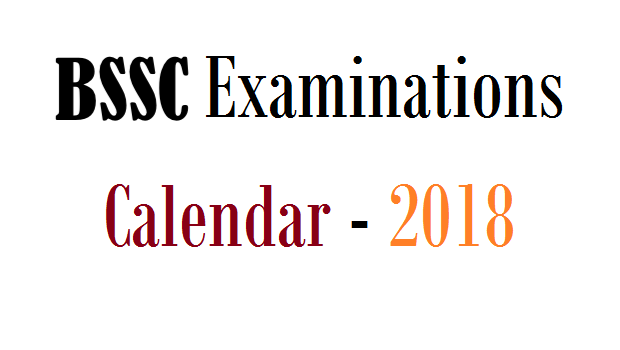 While we take cognizance of Bihar Staff Selection Commission (BSSC) Decision in respect of Finalizing the Annual Calendar 2018 in regards to conducting the State Combined Competitive Examinations for different Posts followed by Personal Interview and look forward to the Commission to Issue Notifications including the Syllabus, Procedure for Selection. Bihar Staff Selection Commission shall Announce the Final Result for Recruitment to 09 Different Posts Forensic Science Laboratory (FSL) and we look forward to Bihar SSC to Shortly Release Notice tentative before mid-February 2018. Even as Bihar SSC will Publish Notices / Releases in regards to the Competitive Examinations mentioned herein above, we would also continue to Publish Quicker Alerts on the above.